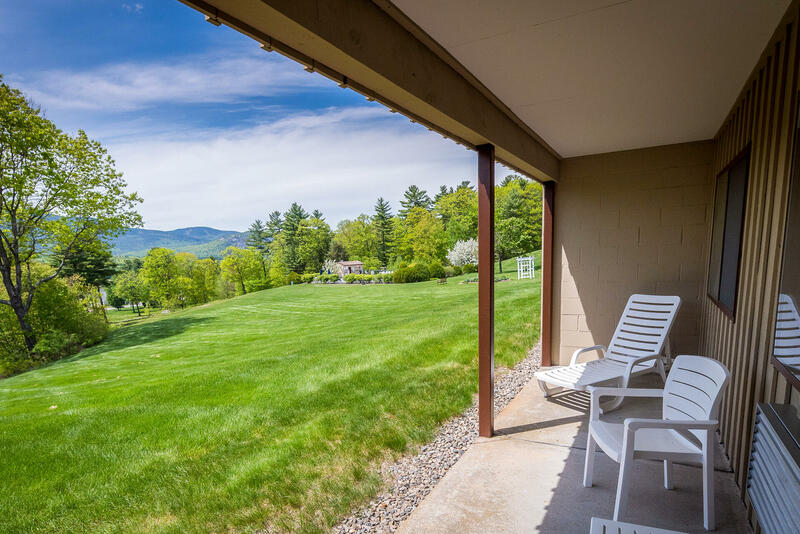 On 35 scenic acres overlooking the Moat Mountains, Fox Ridge boasts 136 spacious guest rooms. Families will enjoy the extra-roomy loft and alcove rooms, and couples the peaceful mountain view rooms. Most rooms open onto a patio or balcony and provide spectacular views of the surrounding mountains. A complimentary hot buffet breakfast is served daily. On-property amenities include large indoor and outdoor heated swimming pools, whirlpool spa, miniature golf, hiking trails and playground. 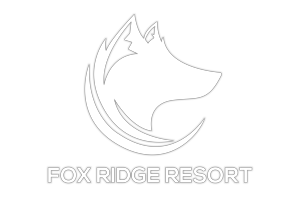 Fox Ridge resort is convenient to attractions including Story Land, the Conway Scenic Railroad, and tax-free outlet shopping. In the area surrounding Fox Ridge, guests can also discover scenic cycle paths or enjoy whitewater rafting and horseback riding. Kahuna Laguna, New England's first indoor water park, is a 15 minutes drive from the property.